Hotel Kajri is named after a Rajasthani festival of the women folk. It is a budget hotel run by RTDC. 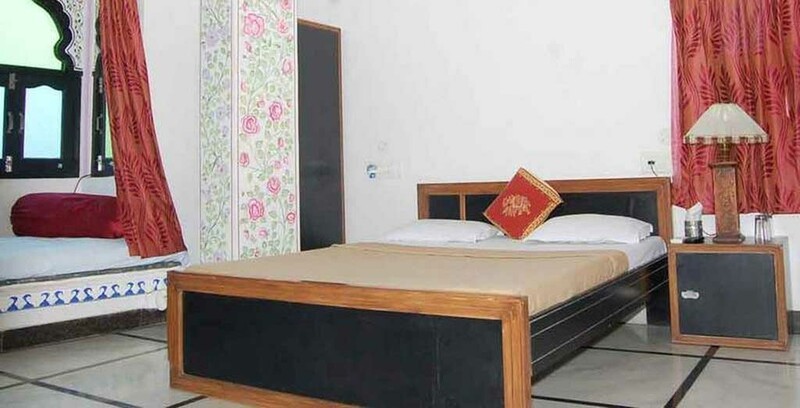 Hotel Kajri is situated in the heart of the city. 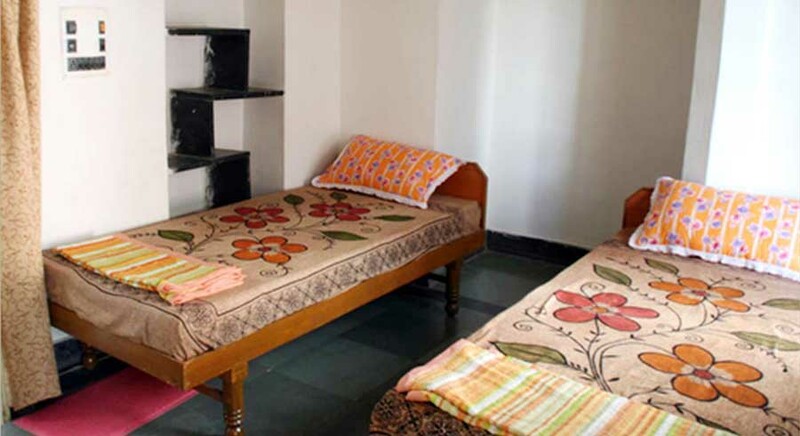 It offers well furnished and well decorated Suite deluxe, AC , AC Superior, Non AC rooms , Standard rooms and Suite attached with all modern facilities. Hotel Kajri restaurant serves an array of cuisines and its bar offers drinks including scotch, wine and beer. Local Sight seeing tour and excursion tour to Haldighati, Nathdewara and Eklingji starts from the hotel. Hotel Kajri offers 27 AC rooms , 24 NonAC rooms , 1 suite deluxe and 4 standard fitted with all modern facilities. It has a restaurant which serves Rajasthani, Indian and Continental cuisine. It also has a bar which offers Indian, Rajasthani liquor and wine. Facilities: Doctor on Call, Car Rental, Conference Room, Lush Green Garden, Internet, Email & STD Facility, Laundry & Dry-cleaning, Credit Cards Acceptance, Sight Seeing & Safari Tours, Parking Facility, Dormitory for Drivers. Hotel Kajri is located at a distance of 25 km from Dabok Airport, walking distance from bus stand and 87 km from Kota railway station. Udaipur has some tourists places to visit such as City Palace, Lake Pichola, Fateh Sagar, Kumbhalgarh Fort, Lake Palace , Jaisamand Lake, Ranakpur, Eklingji Temple. Hotel Kajri, Udaipur is a good Hotel. Maintained good housekeeping & served quality food. Service was good. we want to book one economy room with one extra bed or a family room 3 members and 1 child for 26th and 27 jan 18 to stay there and know about to sight seen bus tickets of RTDC bus for local and surroundings of udaipur . after that book 4 tickets Let us know the cost to effect d payment. Confirm the same by return mail . Arrange to book one suit for check in dt : 08.01.2018 . check out dt : 10.01.2018 for 2 (two)days.